Bring your career to new heights in a medical setting through FAMA’s medical aesthetics training. 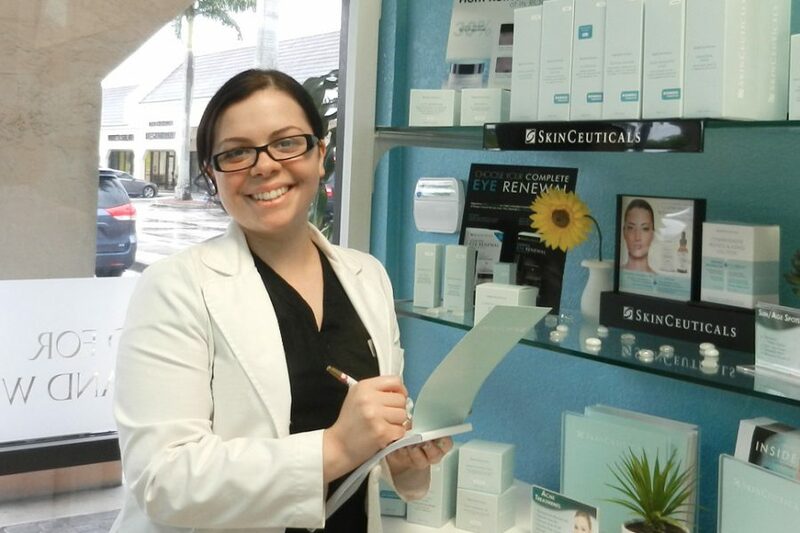 As a licensed esthetician, you’re already comfortable doing facials and other common spa treatments. Now, you’re ready to transition to a more medical setting working side-by-side with doctors, nurses, and nurse practitioners as a peer and highly-valued member of a medical team. Explore medical office protocols and how to interface professionally with administrators, nurses, nurse practitioners and doctors in this once-a-week medical aesthetician training course covering five weeks. Learn the role of an aesthetician in a medical setting, how to add value to a medical office, and how the scientific method plays into this very specialized position. 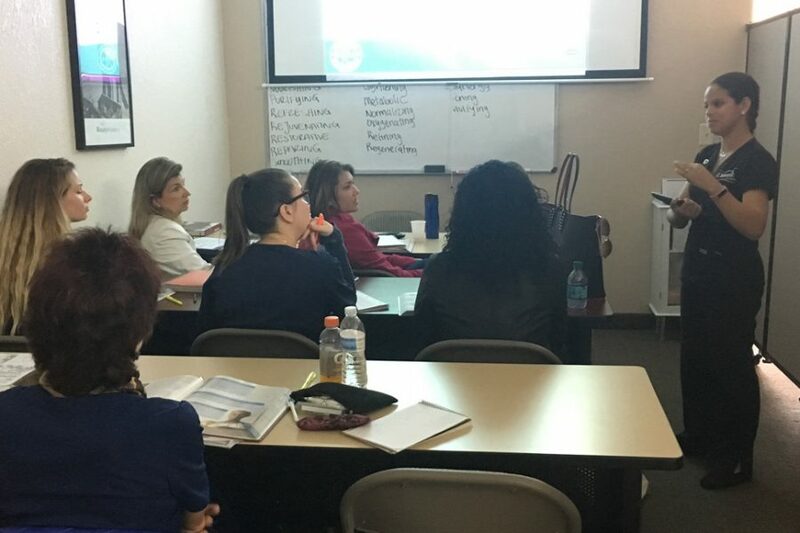 Your medical aesthetics classes will provide you with hands-on training in a variety of procedures including microneedling, dermaplaning, microdermabrasion, advanced chemical peels and introduction to phlebotomy. 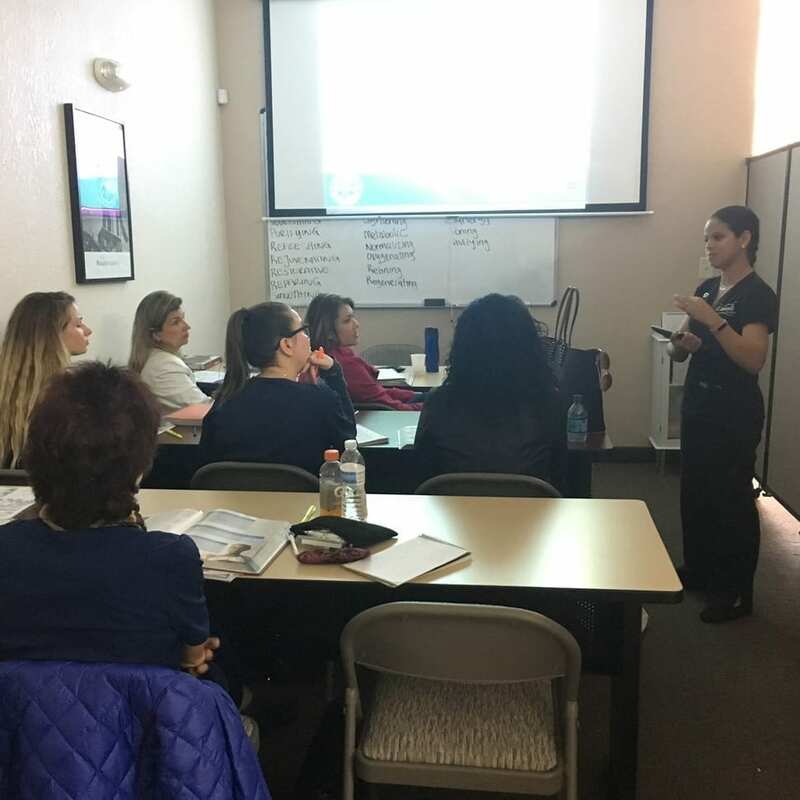 Since you’re training in FAMA’s medical clinic and for a medical setting, you’ll learn the rules and regulations of OSHA and HIPPA in FAMA’s medical aesthetician school. Let FAMA help you continue your educational journey and assist you with getting an edge in the job market. 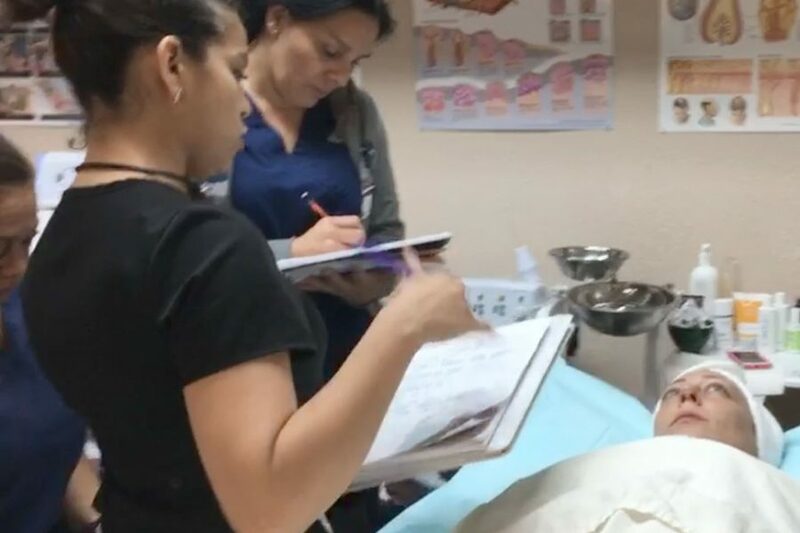 Our hands-on approach to learning in our own medical facility, paired with enthusiastic and experienced instructors will help you as you take the next steps in your career. With classes held only five Mondays, you’ll have the time to keep working, absorb the information needed and bring what you’ve learned in your medical aesthetics classes to dermatologists’ and other medical offices. Looking for a medical esthetician school? 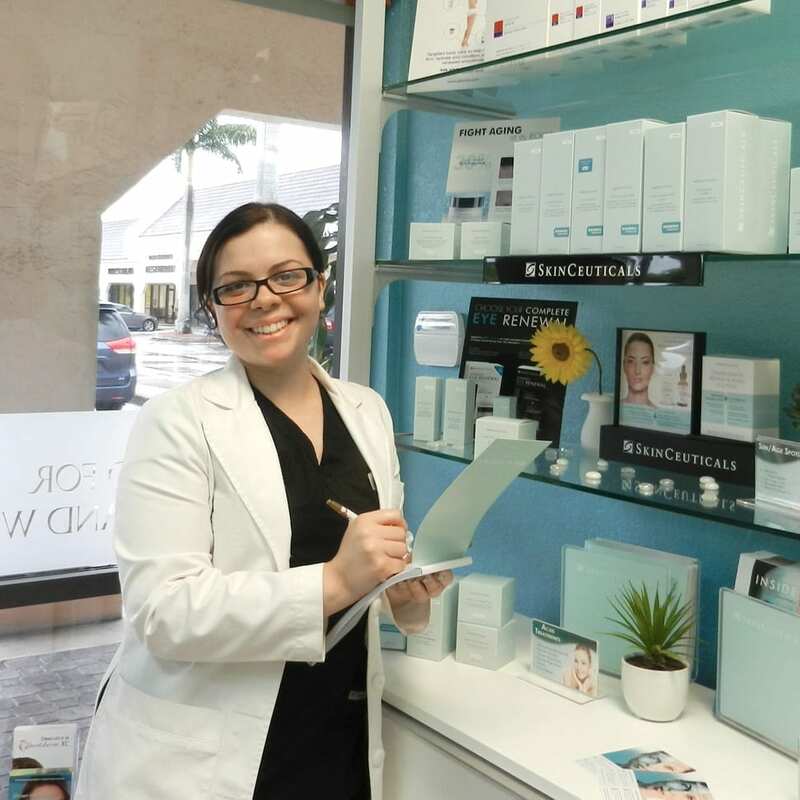 Florida does not have a state-standard medical esthetician or clinical esthetician license, but you’ll learn the advanced techniques and training used in medicals clinics through FAMA’s program. 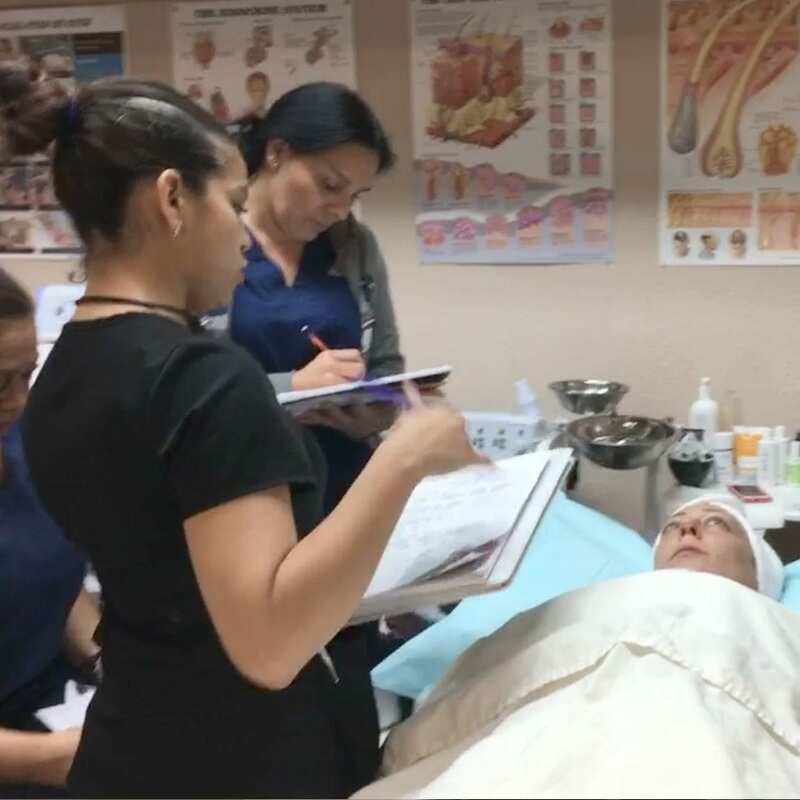 Our courses cover a broad range of subjects pertaining to a medical setting and may help students gain employment as an aesthetic technician in a doctor’s office. The courses in this program are designed to make students more attractive to employers in a medical setting. Must be a licensed Esthetician, Facial Specialist or Full Specialist. Must complete entire course to earn medical aesthetics certification. More physicians than ever before are adding aesthetic treatments to their practices. This course will prepare licensed aestheticians to assume a key role in this ever-growing new medical aesthetics arena. FAMA’s director of education with a dynamic teaching approach. 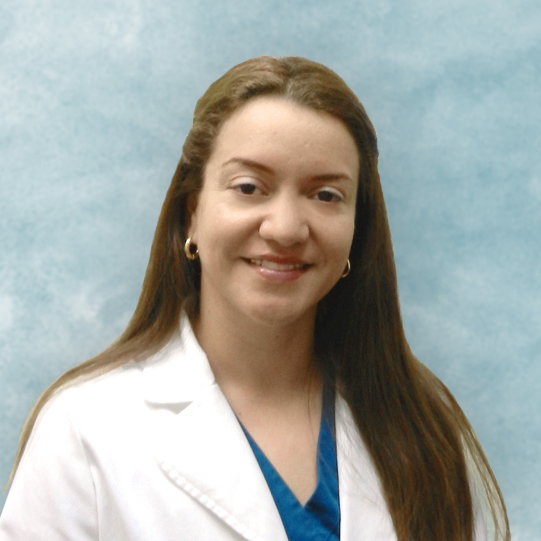 Medical Aesthetician in a Medical Spa. Medical Aesthetician in a Dermatologist Office. Medical Aesthetician in a Plastic Surgery Office.